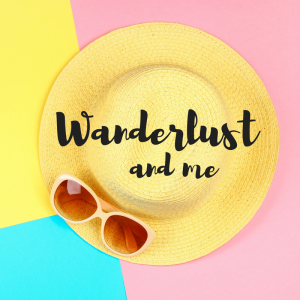 We all know I’m the least crafty person around so when I had an idea to share some Valentines crafts for kids with you all, I knew just the person to ask…. Hello everyone, it is Jen from Mum in the Mad House here. 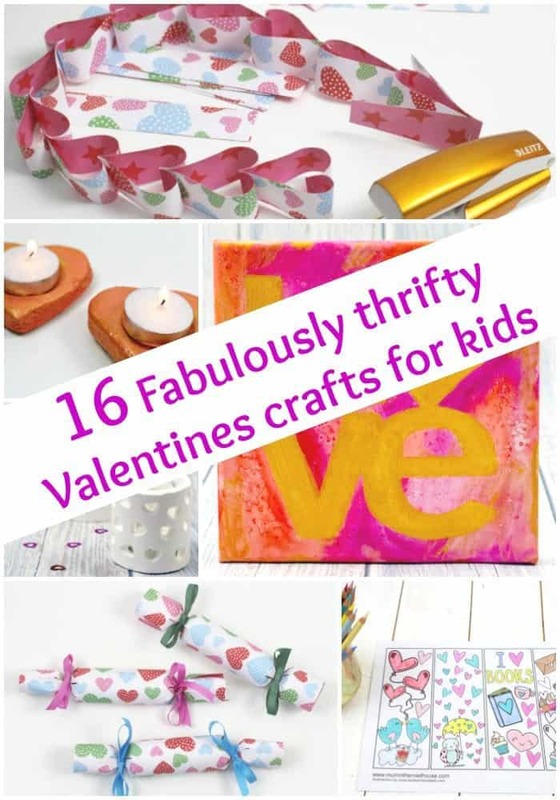 I am lucky enough to be one of Cass’ real life friends and she knows just how much I love encouraging people to be creative in this digital age, so I am here to share with you some fabulous thrifty valentines crafts for kids of all ages. 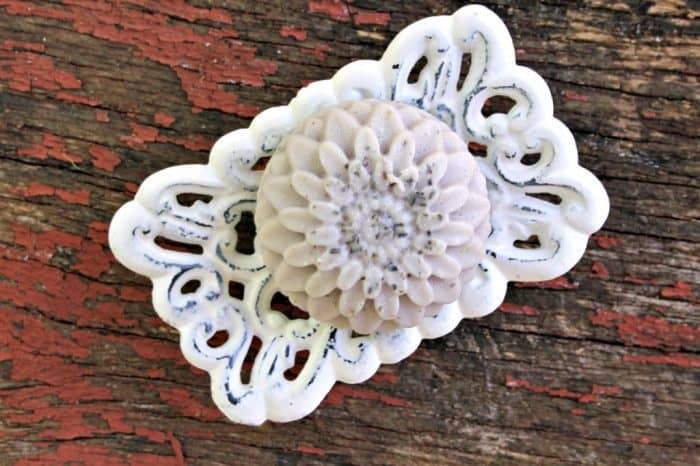 This is a great homemade gift and also a great way to use air drying clay. I still use my ring dish on a daily basis 3 years after we made it. I am a big fan of homemade cards and hope to pass that on to the children and always make the husband a card. 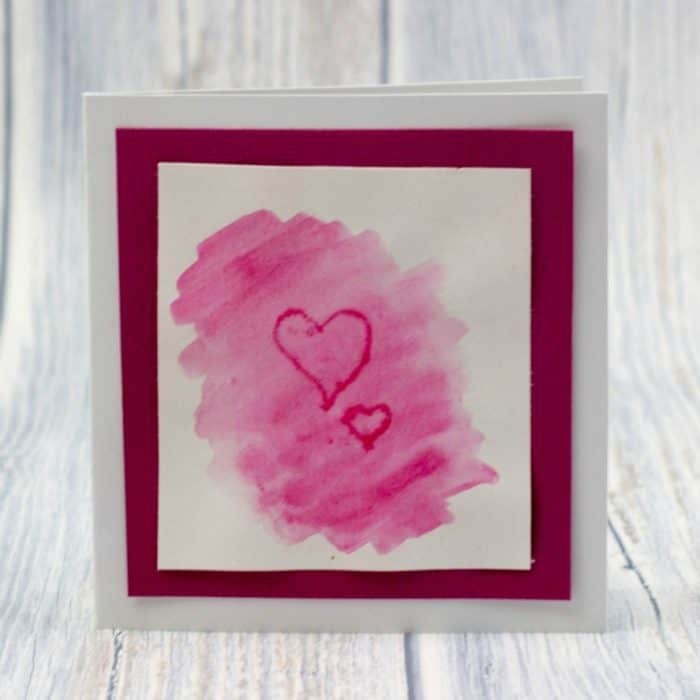 It is so much cheaper to make a card than buy one and these are super simple to make. 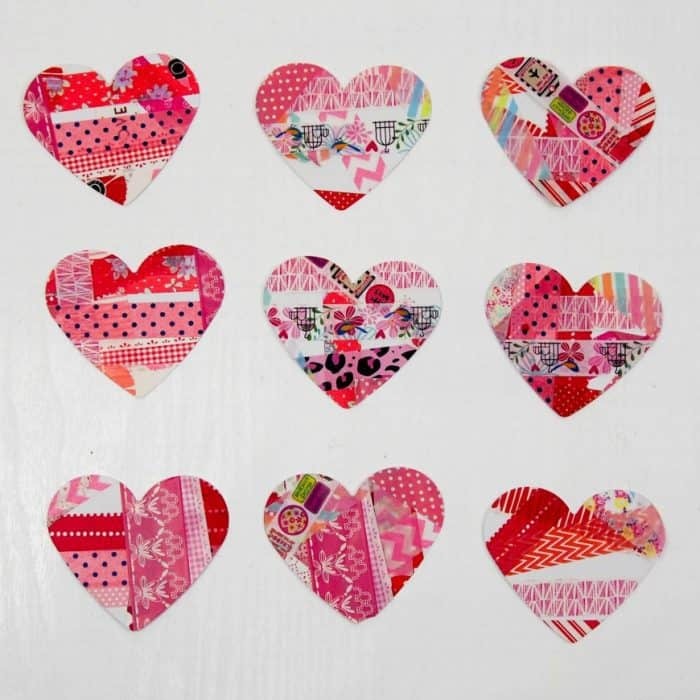 This is such a cute craft to give to your valentine, best friend or for Mum’s and children. 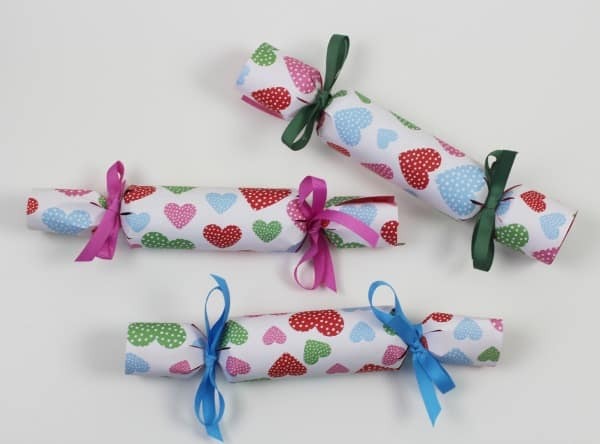 We love crackers in The Mad House and our homemade crackers and New Years wish crackers were such a hit, we decided to make some valentines surprise crackers for the ones we love. 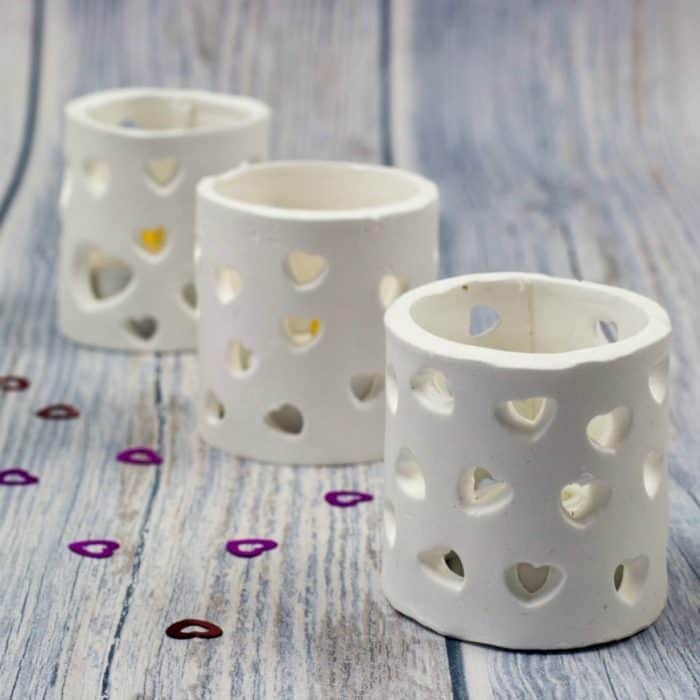 These are my favourite ever valentines make and they use homemade white clay. I love bringing these out year after year, just make sure you add the year on the back. Kids love stamps and these are so inexpensive and fun to make. 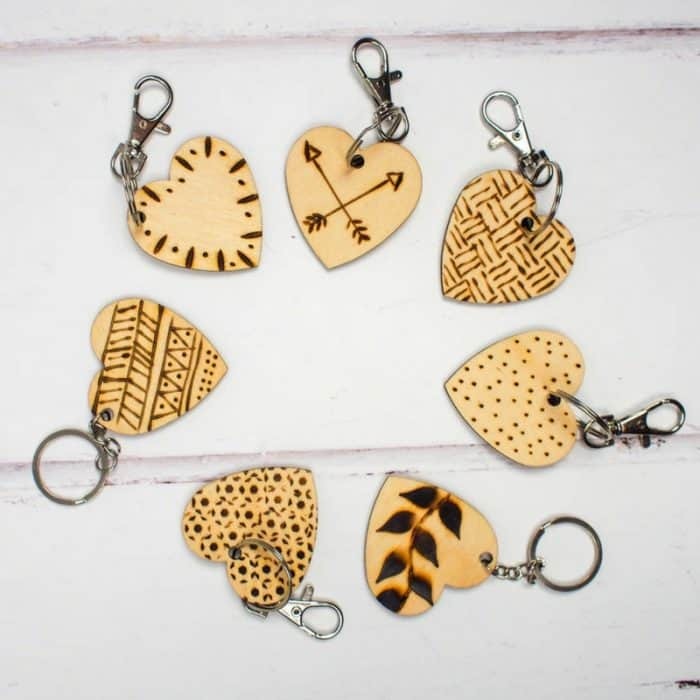 You will want to make stamps for everything! 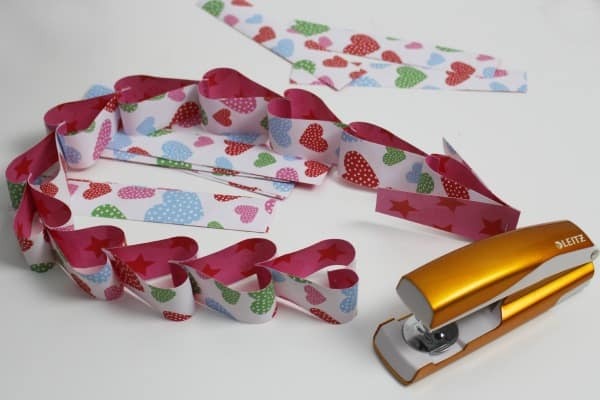 These washi tape hearts make a beautiful garland, but you could also use them on cards or just write on the back of them. 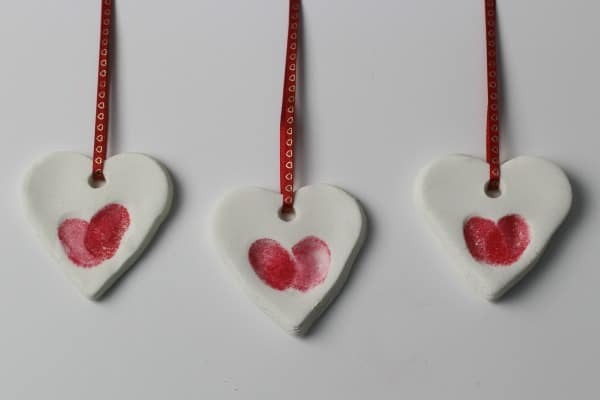 This heart shaped salt dough jewellery is the perfect craft for preschoolers through to teens. 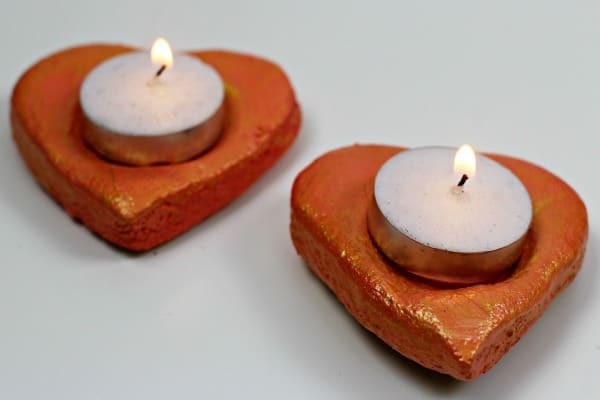 We used our go to salt dough recipe and the salt dough jewellery was made with half the recipe and the candle holders the other half. 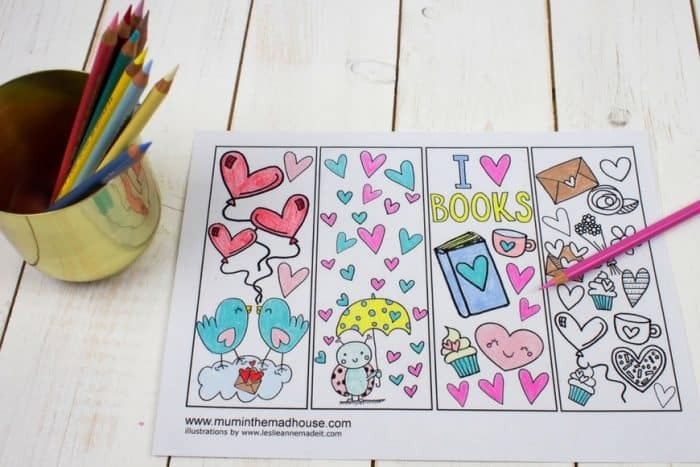 These look amazing and are so much fun to make with older children. Add a battery operated candle and they look amazing. We love making pieces of art that we can display seasonally in The Mad House. 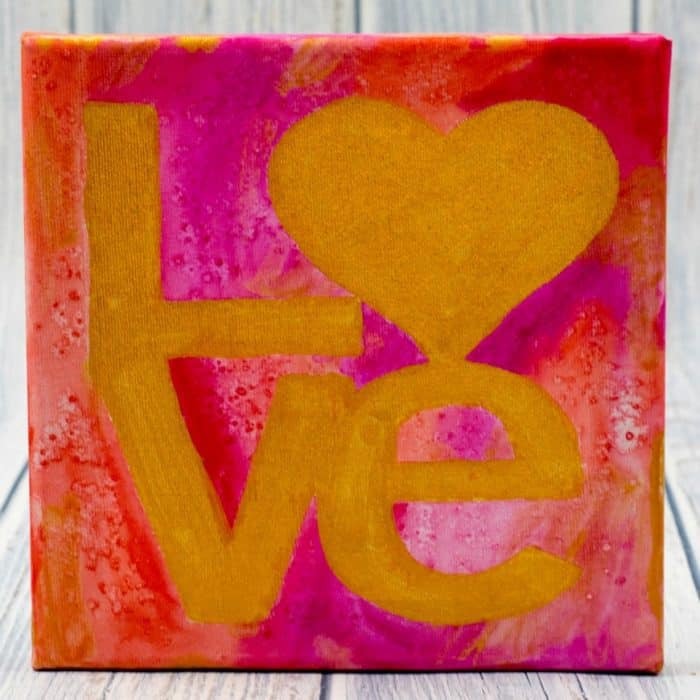 We made a family fingerprint heart canvas this relief one too. This is perfect to make as a collaborative art piece. There is something really magical about seasonal art that you can bring out year after year. This is such a beautiful canvas and the salt makes magical patterns. These are super simple to make. 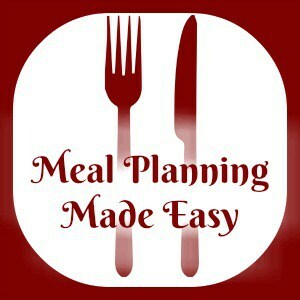 A great activity for a group of kids to make together. Salt dough is such a fun inexpensive craft material and these are super cute and great to make. 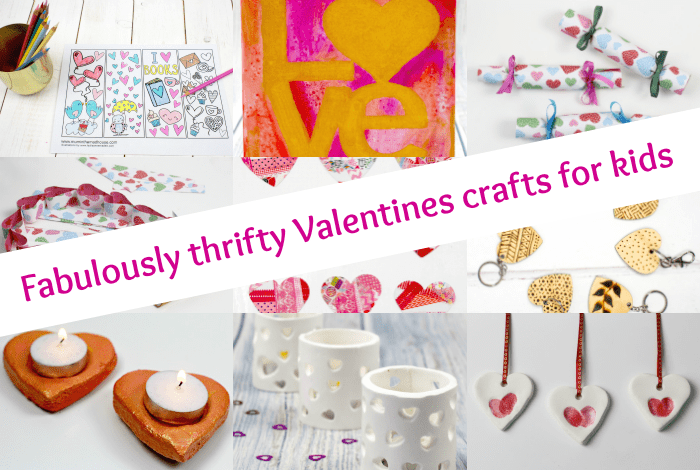 I hope you have fun creating and that Jen’s selection of Valentines crafts for kids has given you lots of ideas!